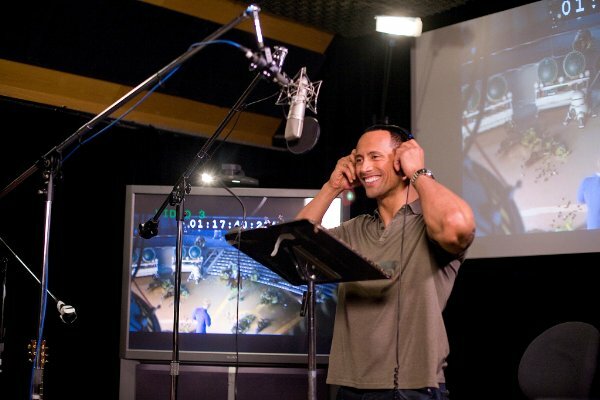 The Star of “Planet 51”, Dwayne Johnson (in photo above) who is the voice for astronaut, Chuck Baker in the animated feature will be appearing in a series of public service announcements for NASA. “Films are such a powerful way to reach out to new audiences and excite them about space exploration,” NASA Deputy Administrator Lori Garver said. The goal of these PSA’s is to encourage diversity in the space program and get the young generation excited about science and math, as well as to educate people about the same NASA technologies being used both in Space and on Earth.